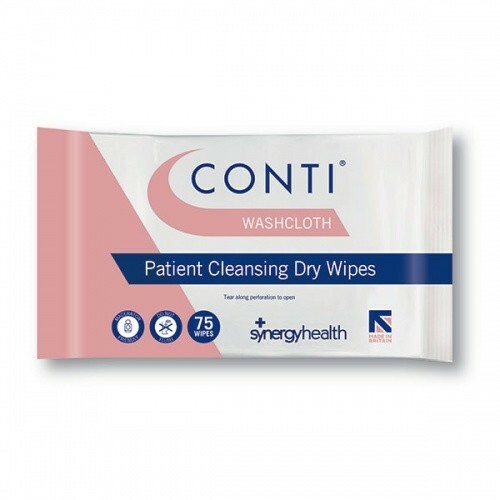 Conti washcloth skin cleansing dry wipes are heavy weight, latex free wipes ideal for full body cleansing. The wipes are strong and heavily absorbent, designed with natural fibres which give the wipes a soft textile feel, making them ideal for use on sensitive or damaged skin. The wipes are made from airlaid tissue and are ideal for full body cleansing. Conti washcloth lathers well with soap and water, remaining strong and durable even when wet.